Swedbank’s Estonian subsidiary made a profit of €84.6m in the first half of 2016, which is €105.5m more than in the same period a year ago, when they were operating at a loss because of tax expenses connected to additional dividends paid. Robert Kitt, the bank’s CEO, said that their loan portfolio indicated that borrowing activity was up, with 4.8% growth reported across the private and business client segments. With this, Swedbank’s loans have grown to €6.65bn. Borrowing to the business sector increased by 4.4%, private loans by 5.1%. Swedbank’s share of the Estonian loans market reached 38.5% in May, funds managed by the bank increased by 9.1% compared to June last year. 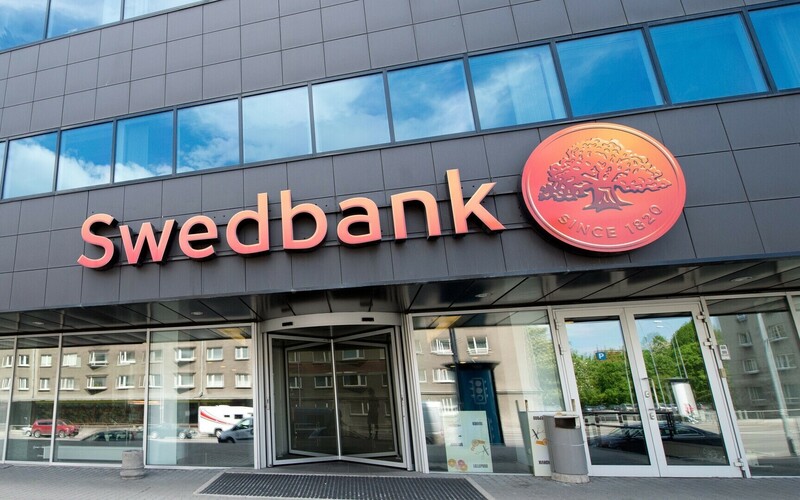 Swedbank’s all-over market share was 47.2% in May, its loan-to-deposit ratio 94%, down from 97% a year ago. The bank’s credit quality was stable, at a loan loss of €3.5m, up from €0.6m a year ago. Interest income grew by 10.6% to €97.8m thanks to the growth in the bank’s loan portfolio, influenced among other things by consumer loans. Income through bank fees remained more or less the same at €37.2m. The increased activity of clients positively influenced the bank’s processing fees income. Card payments increased by 7.2%, while both service and commission fees decreased due to changes in regulatory law as well as lowered service fees for obligatory pension contributions. Total expenses remained more or less the same year on year at €51m. While IT and administrative costs fell, regulative spending increased.